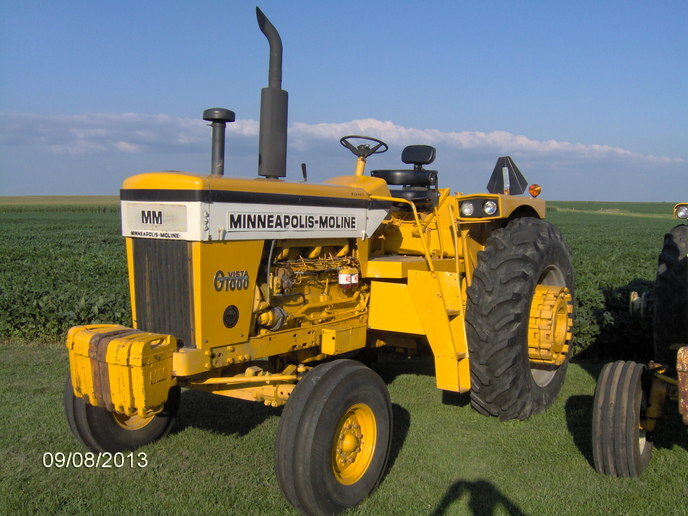 I used one for a Massey 1135 on our Vista diesel. The muffler inlet is a little smaller than the manifold outlet. Welters use to offer either a "cheap one" that was typical in color and straight through, or a good one that was black and had a baffle in it. The black one was expensive but it did quiet the machine down. Hi Jeff, yes both mufflers in the pics came from Shoup, as I am only about 10 miles away from them. They are made by Stanley but appear to be little better quality then some of the other Stanley made mufflers I have seen, the paint will burn off/peel rather quickly however so you will be repainting them in short order the first time around. 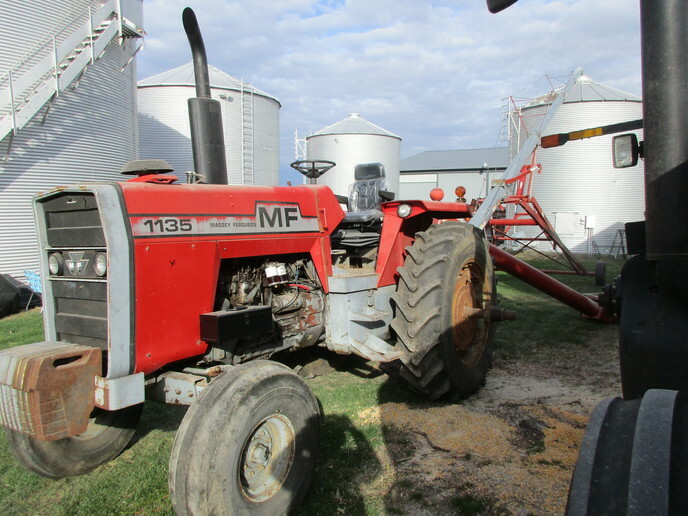 get one from a massey 97 or the 706 that will make that Minnie sound back to normal. that massey thing don't look right and too small for that big engine. better to have a straight pipe.